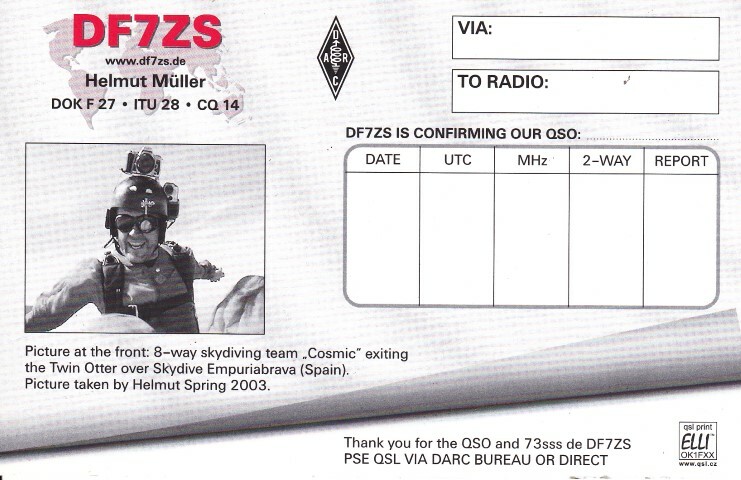 A few words about my qsl policy: Yes, i do collect QSL cards! 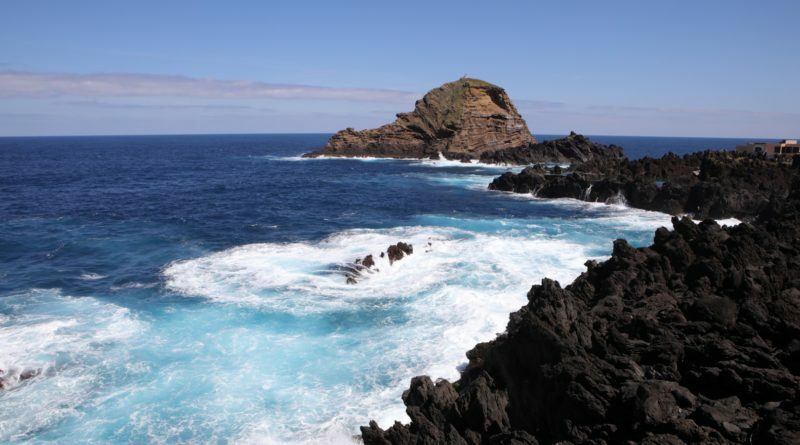 I am NOT the manager for P40Z, P41P, PJ2T, CS9L, CT9L, CR3L or CQ3L!!!! Manager for P40Z, P41P and PJ2T is W3HNK! 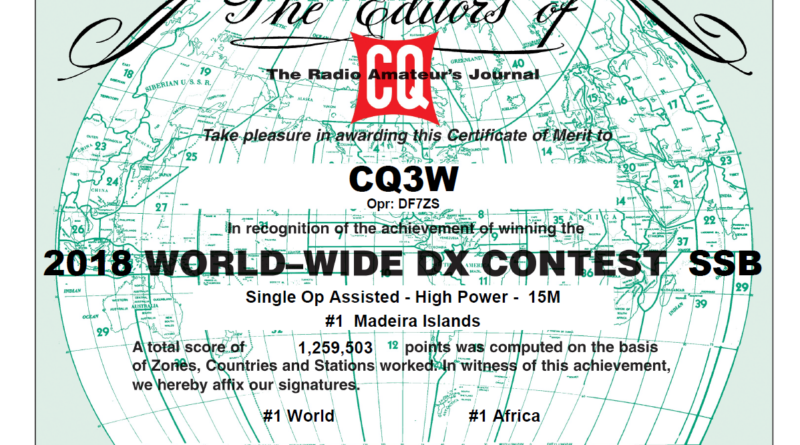 ALL QSO’s are ok via LotW! 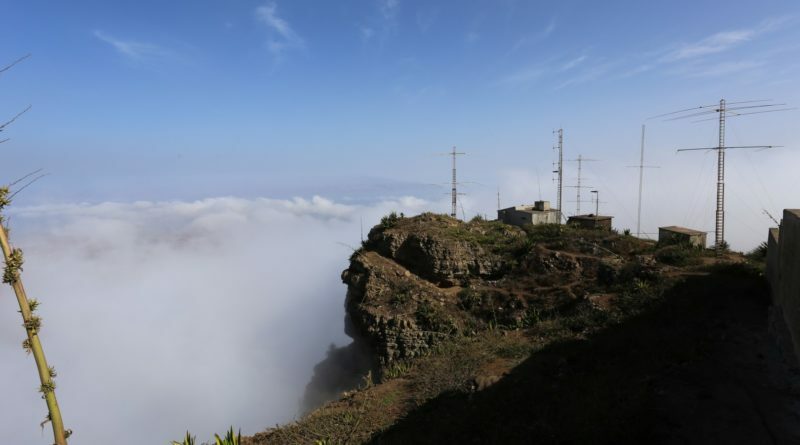 Manager for CS9L, CT9L, CR3L and CQ3L is DJ6QT direct or via Bureau. 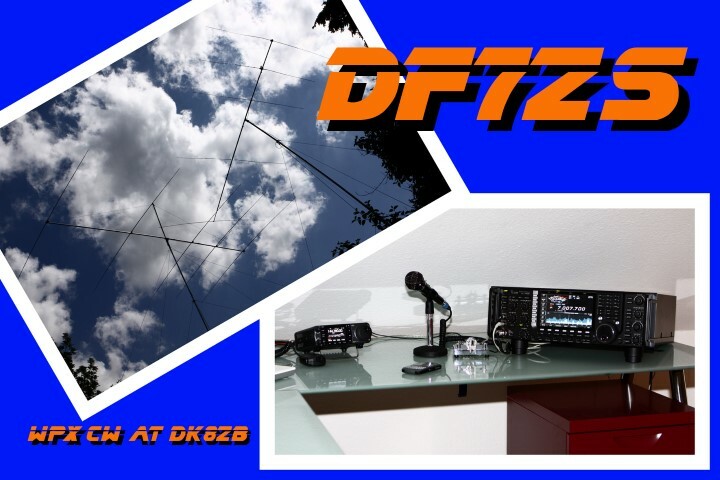 All P4/DF7ZS, CT9/DF7ZS and CT3/DF7ZS QSO’s are sent via Bureau. 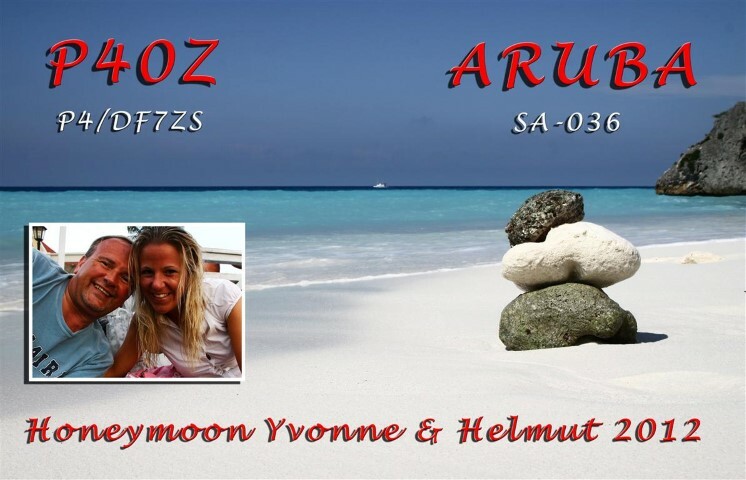 I prefer QSL cards via Buro but if you can’t wait – a direct card is ok as well. 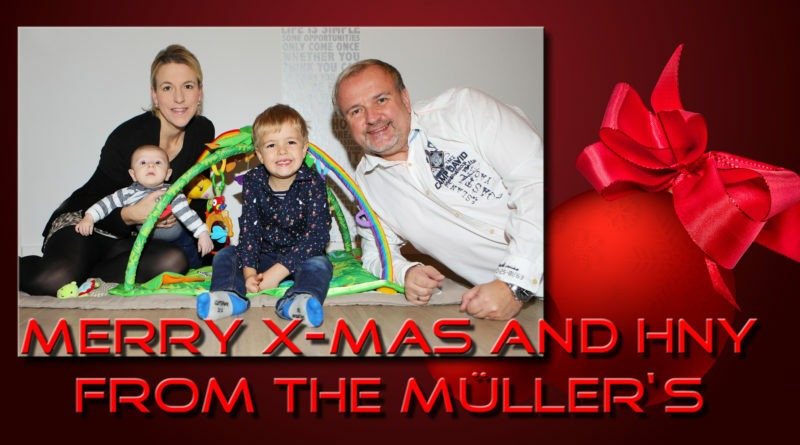 Cards with insufficient postage will be returned via buro. 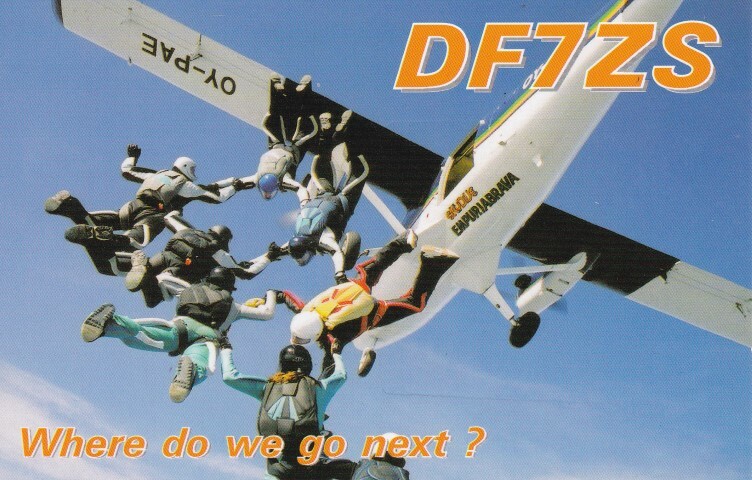 OLD 2005-2007 PJ4/DF7ZS, PJ2/DF7ZS and PJ4P QSL Cards are almost out and log is closed. 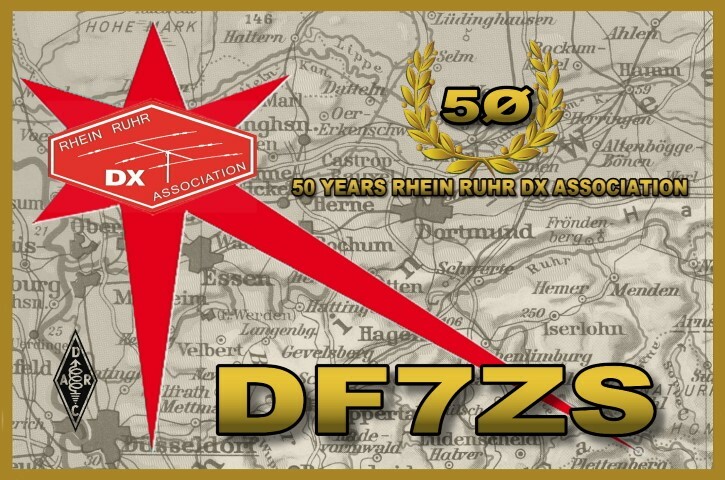 If you still need one for an old qso – pse sent direct card with sase and postage. 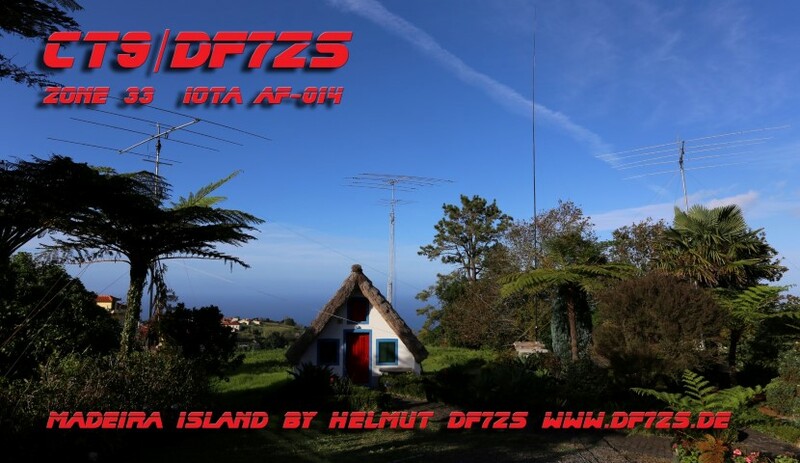 I love real QSL-Cards – you can call me old style – but i belive it is a wonderful part of the hobby. 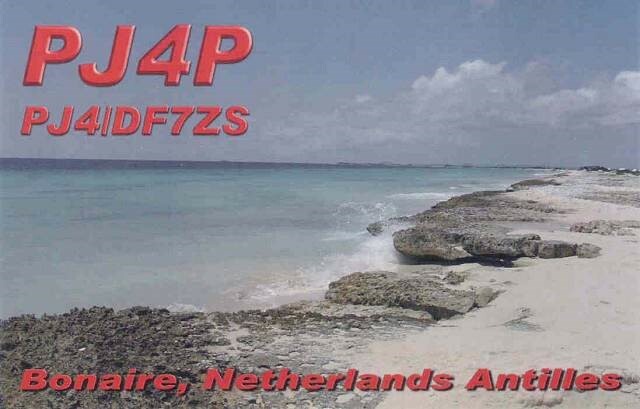 I respect ANY real QSL – and if it is on a pice of pre used paper – it does not matter – it is great! 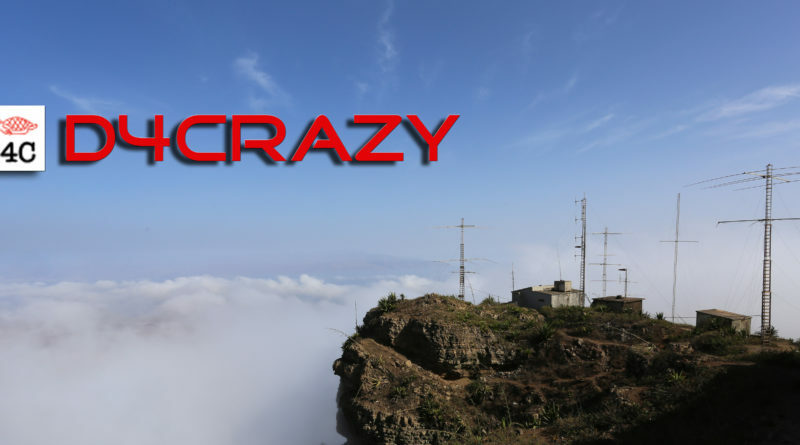 I also use LOTW as an easy access to DXCC applications and i upload my logs on a regular base. 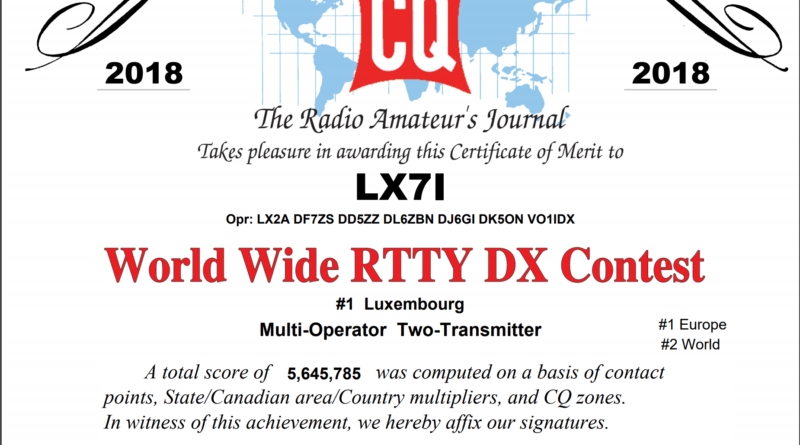 Thanks to ARRL for that great service. 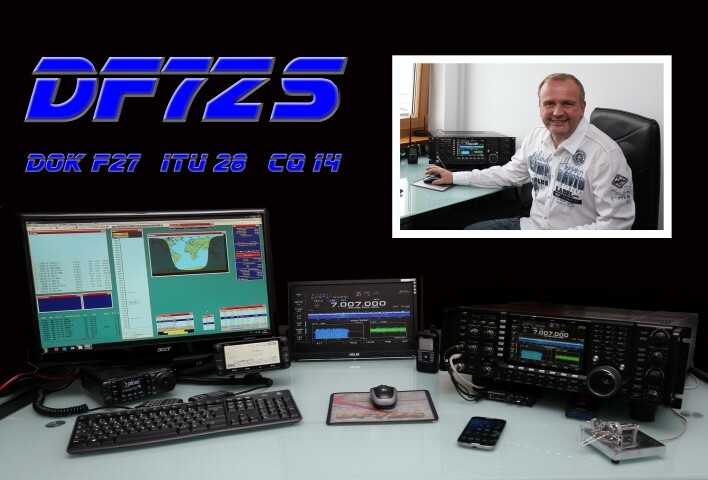 EQSL – for me it is good for nothing! 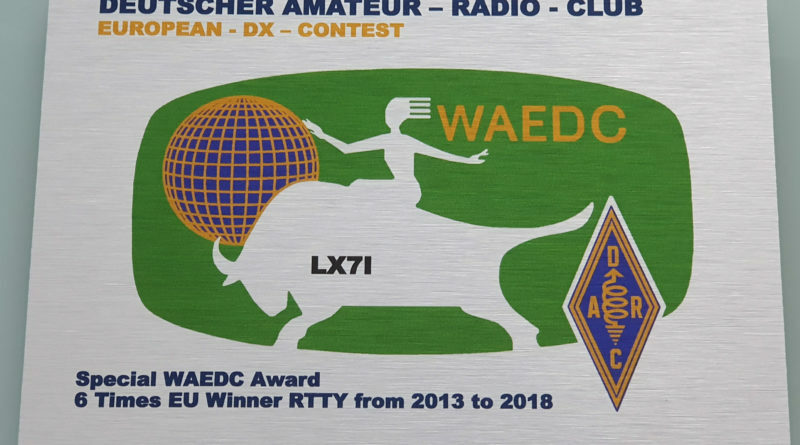 I do not care about EQSL at all. 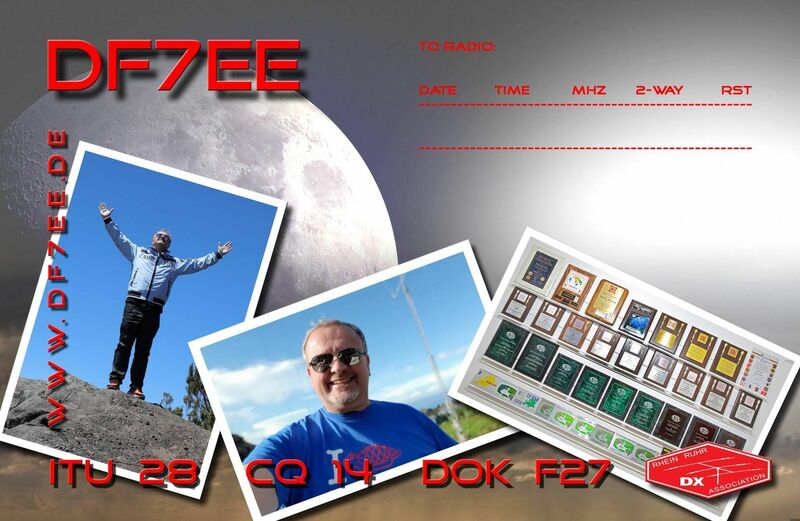 Just for the curtosy of those people who are happy with a EQSL-Card, yes I do upload all of my logs from time to time. 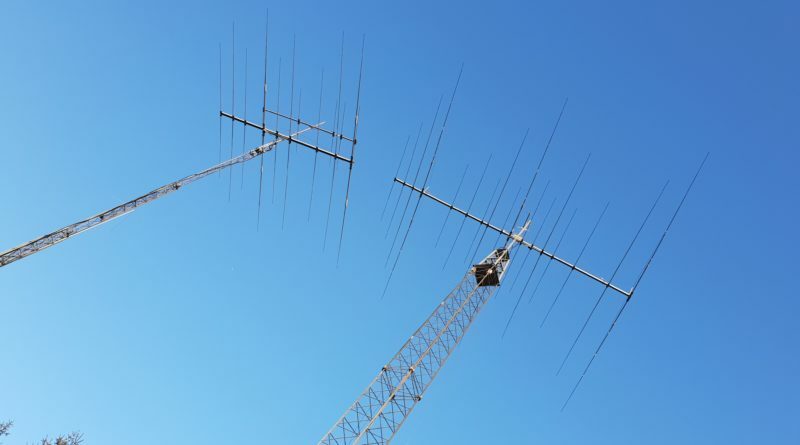 If your QSO matches my records – fine for you – if not,please do not bother sending me notifications or email. I am a contester too! 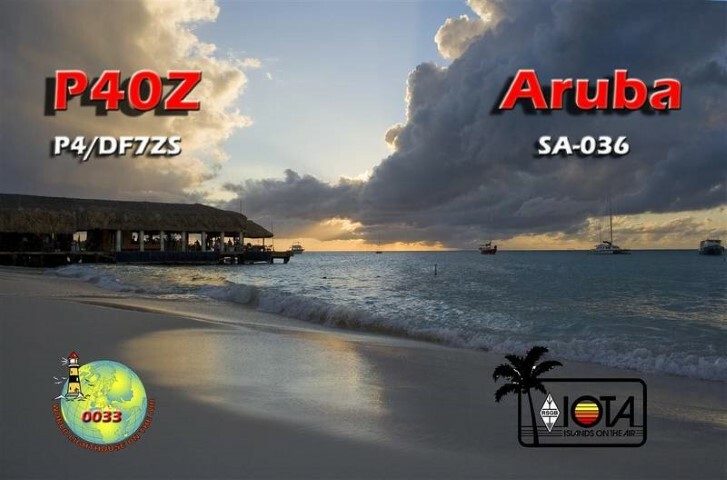 I have spent quite some time, effort and money to keep up with my QSl Inbox. 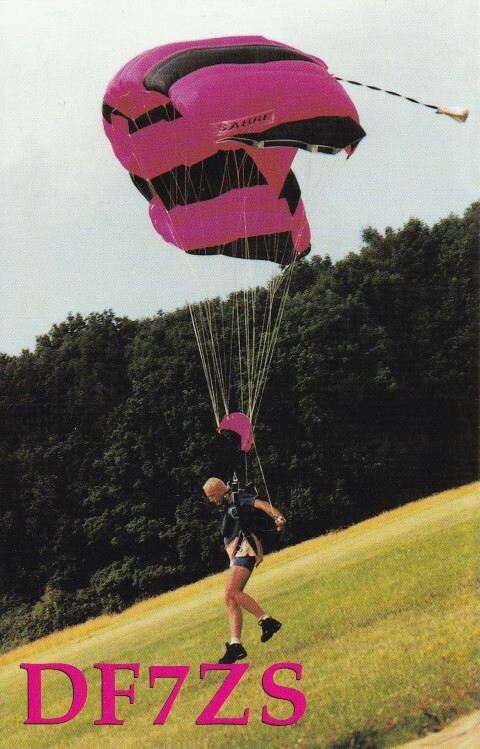 I belive this is a value part for many people sharing the same hobby. 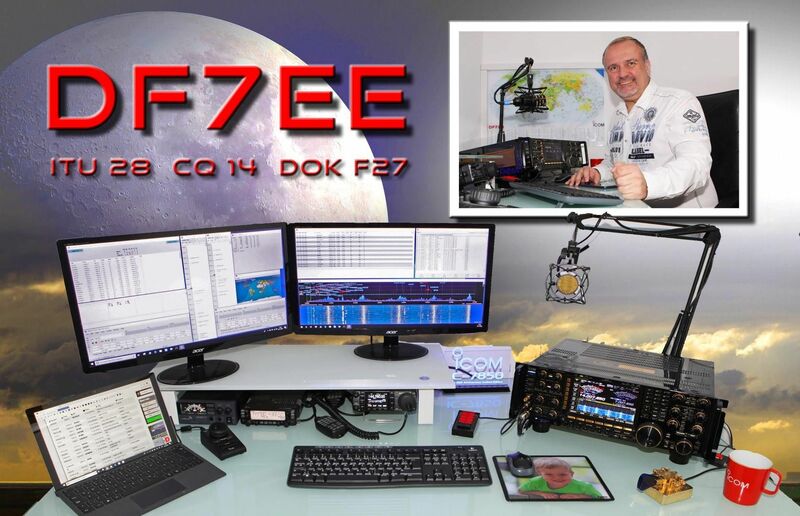 From time to time, when i am not really participating in a contest, i work a few stations just for the QSO and their QSO Points. I do this mostly with my normal Logbook open. 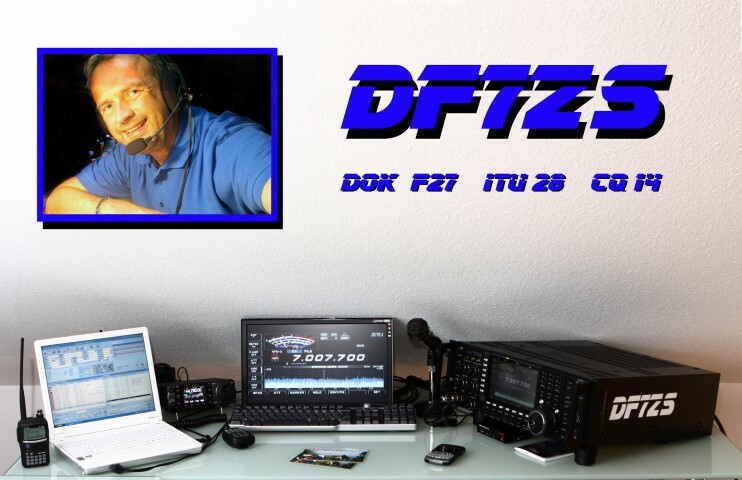 When i type in your call and notice that you are not doing your QSL job right, you won’t get the QSO points either. 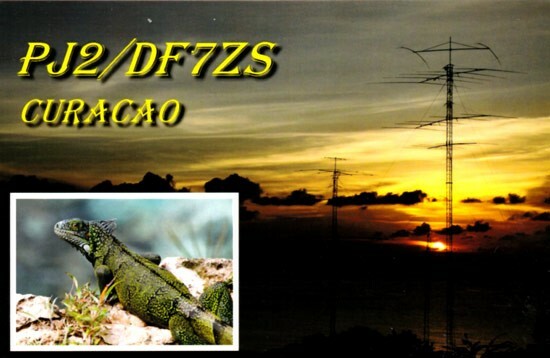 There are so many stations out there in every contest who don’t bother about answering QSL requests. 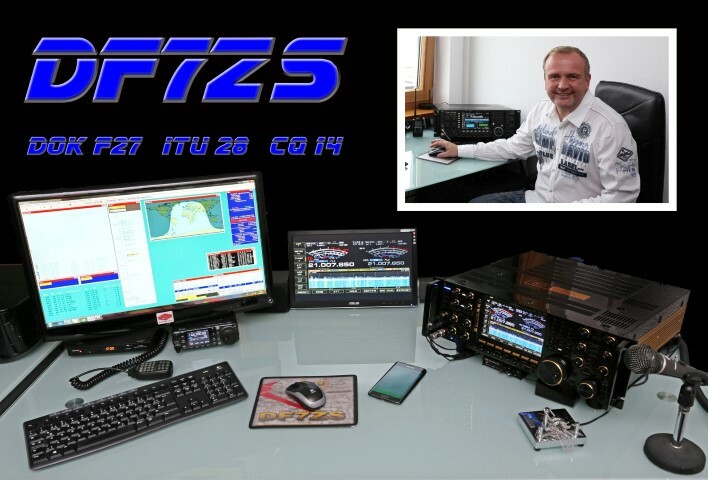 They should not be surpriesed if the casual QSO makers don’t bother calling them again! 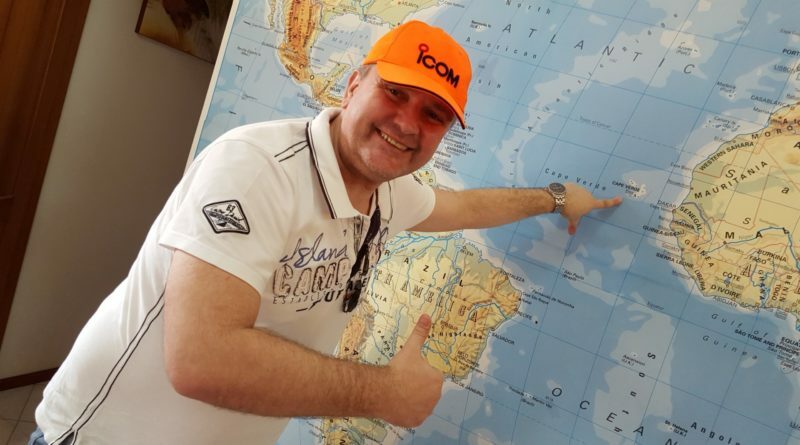 Thank you for your QSO … hope to see you on the bands soon again!